HIS long term destination has been established but the way there hasn’t been determined. Hoping to have comeback pacer Menin Gate qualify for the upcoming Inter Dominion, trainer Michael Stanley is yet to establish the route the former top youngster will take on his way to the Championship. Heats of the time-honoured series begin at Tabcorp Park Melton on December 1, with Menin Gate sitting at 73 on the second round rankings released earlier this week. The son of Somebeachsomewhere should climb the table following his debut for Stanley in last night’s Swan Hill Cup. Having his first start since being sidelined in July 2017, Menin Gate began quickly to lead from barrier three as Im The Boss settled on his outside. With the pair matching strides along the home straight, Menin Gate staved off a determined Im The Boss to score by a head, with Magical Marn a metre-and-a-half away third. Rating 1:57.3 over 2790 metres, the seven-year-old sliced three-tenths of a second from Hectorjayjays track record established in the 2016 Cup. “I am rapt with him…what a top run,” Stanley said. “I was confident he going to put in a good run as his track work had been sharp and his trials solid, but to come out with a win is a bonus. 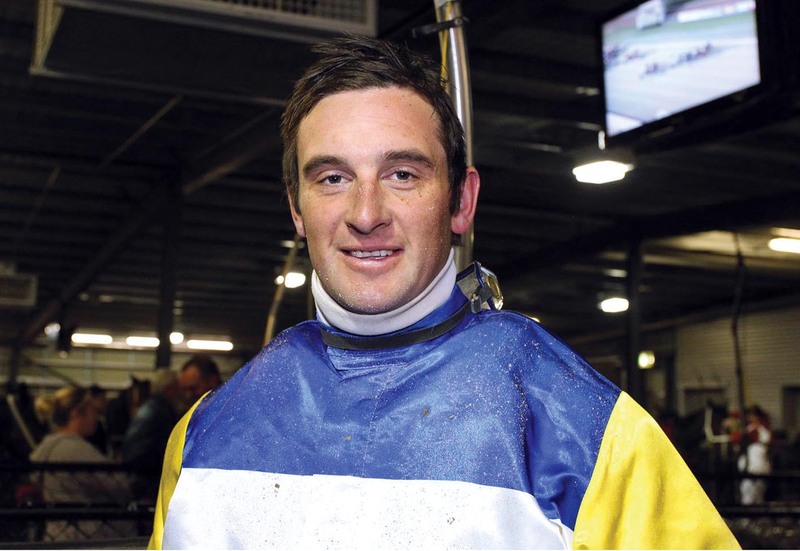 “To be honest he was rushed into it as far as full fitness is concerned, but I felt he had to go in it to help his Inter Dominion rankings and it paid off.